Designed to prevent injury or death, a safety switch is your protection against electric shock. Safety Switches monitor the flow of electricity through a circuit, and turn the power off within 0.03 of a second should the current leave the circuit in order to stop the chance of a person being electrocuted. Having safety switches installed is not only mandatory on all electrical circuits, but is also an inexpensive safety measure that can save your life should the worst happen. 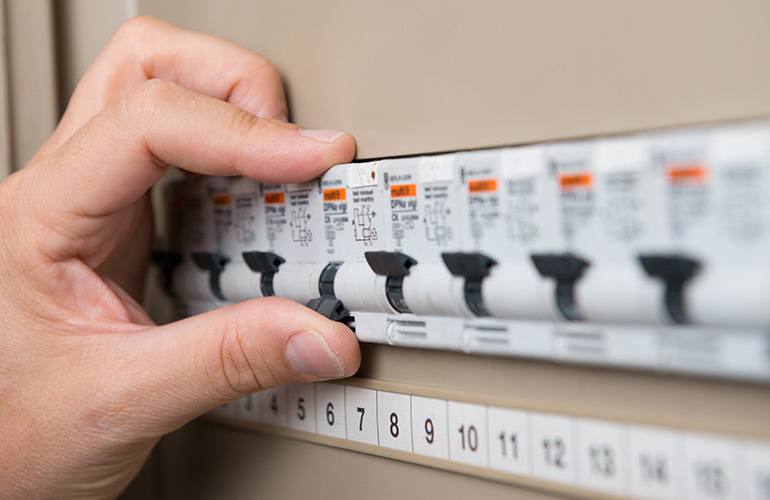 All safety switches must be installed by a professional, certified electrician and get regular testing in order to ensure they continue to function optimally. 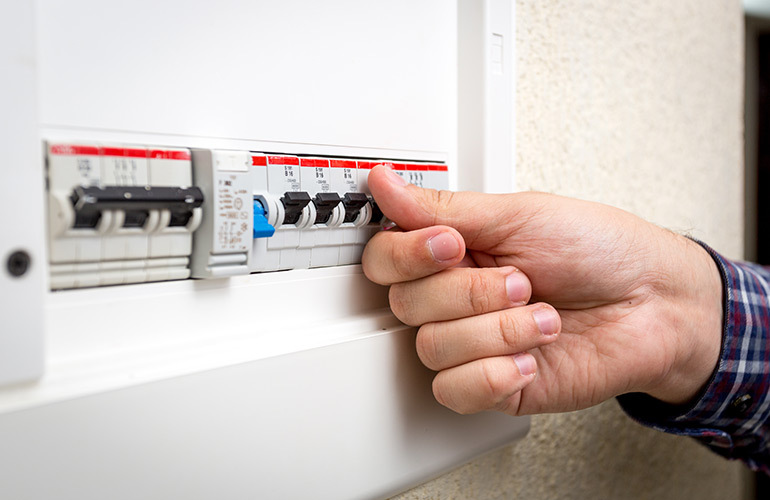 Sparkies Electrical Contracting Services and our team of experienced, licenced electricians can take care of all of your supply and install needs when it comes to safety switches. To have safety switches installed or upgraded in your new or existing Gold Coast home or property, Contact Us today.